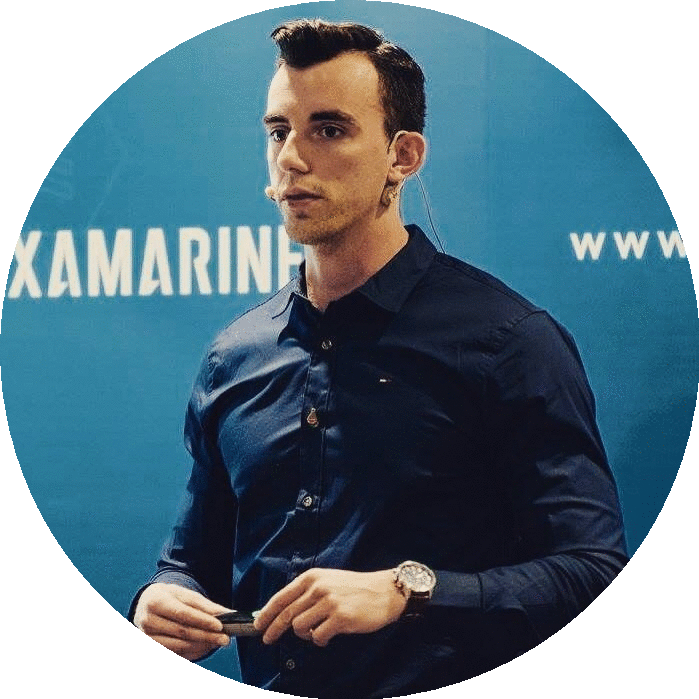 …and that’s why I am presenting you now my new library – Xamarin PUSH plugin – Insane Notifications, created with passion thanks to cooperation with In`saneLab – a Polish software house which provides Mobile and Web solutions located in Cracow. Plugin uses concepts I have learnt in MvvmCross – like Remote Notifications presenter (similar to MvxViewPresenter) and enormously reduces code amount you have to write to get PUSH Notifications works in your app. I have prepared code samples for Android, iOS, UWP + Backend Azure Notification Hub sample + presentation which can be used as documentation. Check it now on my GitHub and install nuget package (search for InsaneNotifications)!